The information and data we collect will be carefully stored and used exclusively for the purposes of providing online services, usage analysis, advertising systems and performance, which would not be possible to offer without cookies. 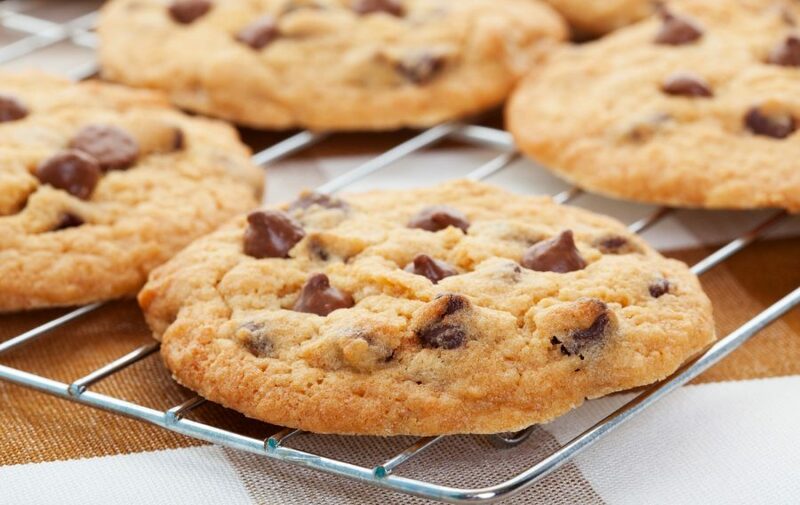 Cookies are small pieces of data that are transferred to the users’ computer when they visit a website. Usually they are used to support the basic elements of a website and as a way to improve the user experience. Cookies are stored for one session or more. Upon each subsequent visit, it can retrieve information from an already stored cookie on a user’s computer and identify it. Cookies, however, do not contain personal information and do not give access to the computer. Each user has complete control of cookies and can decide whether to allow their storage on his/her device. On the mfdps.si website, we offer users the option of accepting cookies. In doing so, we warn that their exclusion may lead to potential problems with the site, and that some of the functions of the website may even be disabled. Cookies of Google Analytics to distinguish between users and sessions. It is used for the speed of throttle requests. If Google Analytics is developed through Google Tag Manager, this cookie will be named _dc_gtm_<property-id>. You can also control and modify cookie settings in your web browser. For information on cookie settings, select the web browser you are using. If you previously agreed to cookies but later changed your mind and turned off the cookies in your browser, your visit to the site will be considered as the first visit. In this case, you will receive a notification of cookies once again. – time of server demand. The information will be processed to assess the use of our website, to generate reports about the activity of the website, and to collect further services related to the use of other sites and the web for the purposes of market research and in accordance with the required design of these websites. IP addresses become anonymous, so allocation is not possible (the so-called IP-Masking). Setting cookies can prevent you from using the appropriate settings of your browser; however, we note that in this case some functions of our site will not be fully accessible. In addition, you can prevent the registration of cookie-related information by referring to a site’s visit (including your IP address), as well as the processing of such data by Google by downloading the add-on from this browser. In addition to this browser plug-in, especially for mobile browsers, you can prevent being registered by Google Analytics if you click on this link. When a rejected cookie (Opt-out) is installed, it prevents any further data registration when visiting our site. The opt-out is only valid in this browser and only for this website, and is forwarded to your device. If you delete cookies from this browser, you must re-define the rejected cookie. Further information on data protection in relation with Google Analytics can be found on the Google Analytics website. With the help of a cookie, the information obtained is downloaded and saved to the Google server in the United States. Your IP address will not be linked to any other Google data in any way. In addition, this information can be forwarded to a third party if necessary, insofar as this is legally prescribed or insofar as third parties process this information on request. Once the IP address becomes anonymous, your personal identification is no longer possible. Statistically processed data will be deleted from Google Analytics after 26 months. There is no longer any connection to a person based on reports generated by Google Analytics. How do we handle your personal information when you use the online forms in our website or when you sign for e-notifications? The information provided in the online forms of our website is used exclusively for the purposes of providing information regarding study programs, events at the faculty and the sending of our Newsletter. We carefully protect your information and do not share it with third parties or use it for any other purpose. By submitting your email, you agree that we use your email address for the purposes of informing you about our activities. You can log out of the system at any time by clicking on the unsubscribe link included in the sent email. Please send us any additional questions regarding cookies at info@issbs.si.